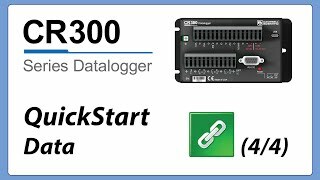 Der CR310 ist ein kompakter, vielseitiger, preiswerter Datenlogger mit integriertem 10/100 Ethernetport und abnehmbaren Anschlussleisten. Er kann durch seine zahlreichen Programmintruktionen fast alle hydrologischen, meteorologischen und industriellen Sensoren messen. Daten können vom Logger bearbeitet und z.B. über Netzwerk bereitgestellt werden oder versendet werden. 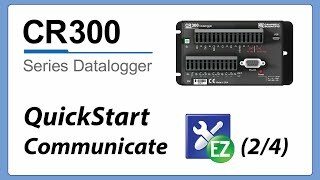 Der CR310 kann auch automatisch Alarme auslösen oder angeschlossene Geräte steuern basierend auf Messwerten. Er ist ideal für kleine Systeme die über lange Zeit unabhängig arbeiten sollen. Bitte beachten Sie: Der CR310 ist nicht als PakBus Router in Netzwerken mit mehr als 50 Geräten geeignet. Große Felder oder String-Variablen können auch zuviel Speicherplatz brauchen. Für solche Anwendungen empfehlen wir den CR1000X. -NOTE- Additional specifications are listed in the CR300-Series Specifications Sheet. Digital I/O 7 terminals (C1, C2, P_SW, and SE1 to SE4) configurable for digital input and output. 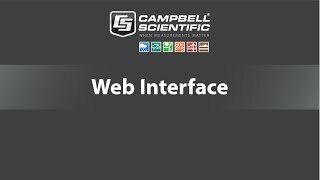 Includes status high/low, pulse width modulation, external interrupt, and communication functions. 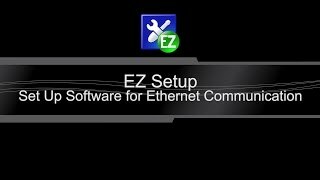 Exception: The SE4 terminal doesn't do external interrupt. -NOTE- The CR310-CELL200 option is not compatible with a Verizon cellular network. 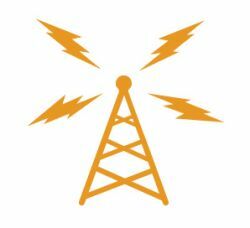 -NOTE- The CR310-CELL205 option is not compatible with a Verizon cellular network. 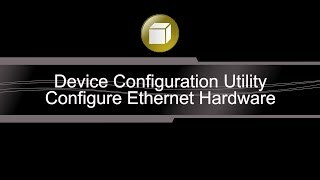 -NOTE- The CR310-CELL210 option is only compatible with a Verizon cellular network. 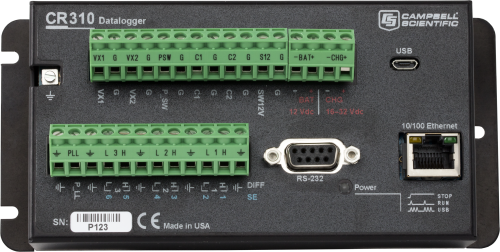 The CR310 is typically not used with measurement and control peripherals because of its limited number of control ports. It is also compatible with low on current and voltage solid-state relays. The CR310 is not compatible with SDM or CDM devices. With several channel types, the CR310 is compatible with nearly every available sensor. This includes analog output voltage (0 to 2.5 V) and current (0 to 20 mA or 4 to 20 mA) sensors, thermistors, and RTDs to name a few. It is also compatible with pulse or frequency output sensors such as anemometers, rain gauges, and flow meters. 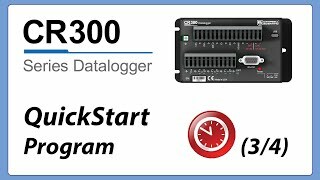 CR310 dataloggers are not capable of applying reverse excitation, and they cannot be used with some conductivity or soil matric potential sensors. 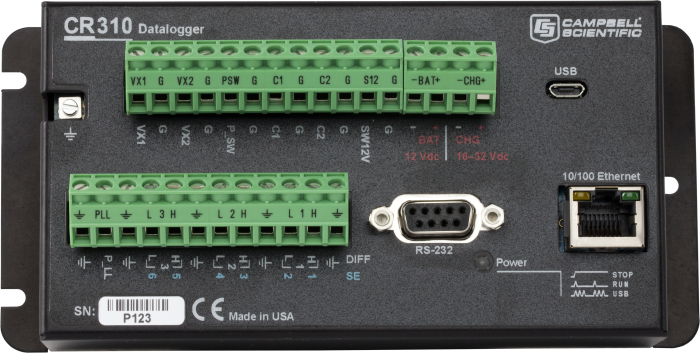 SDI-12, Modbus, and other serial sensors are supported with the RS-232 port and C1 and C2 as a Tx/Rx pair. The CR310 does not directly support RS-485 sensors. The CR310 can communicate with a PC via its USB port. 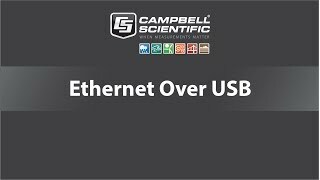 Compatible telemetry devices include our RS-485 converters, digital cellular gateways, RF telemetry, and satellite transmitters. 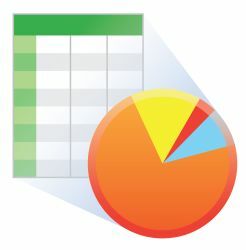 Data can be viewed on an iOS device, an Android device, or CD295 DataView II Display. 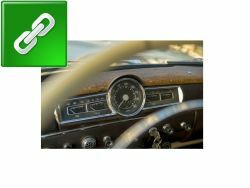 To use an iOS or Android device, go to the Apple Store or Google Play and download our free LoggerLink Mobile Apps. 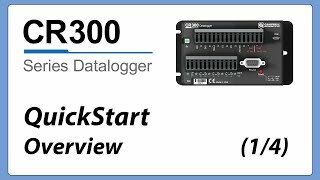 The CR300 series is compatible with CRBasic (version 3.6 or higher). UPS (recommended) - A 16 to 32 Vdc source, solar panel (SP10, SP20), or power converter (29796) is used to charge a 12 Vdc battery, such as our BP7 or BP12. An ENC10/12 or ENC12/14 enclosure is adequate for most CR310-based systems. CR3xx Wi-Fi OS update to resolve the KRACK (Key Reinstallation AttaCK) Wi-Fi vulnerability. This download includes the OS and the update procedure. 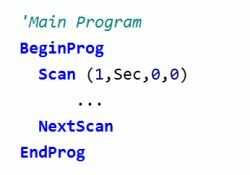 The CRBasic program referenced in the CR300 QuickStart videos and manual.